The individual motivations of sellers are countless, and each seller’s perspectives and personality are uniquely different. 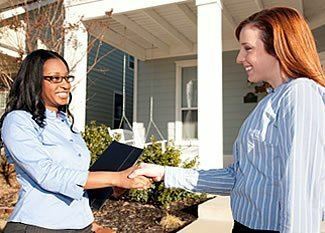 At this meeting, we will discuss the specific questions to ask a seller and how to ask them. We’ll also cover multiple strategies for structuring the best possible deal. Wanna close more Real Estate deals? Want each deal to be more profitable? See ya Saturday!